← the beach part II. where our produce comes from. I’ve briefly mentioned before that we are members of a CSA for the first time this year. This was something I’ve debated on doing for a couple of years now. 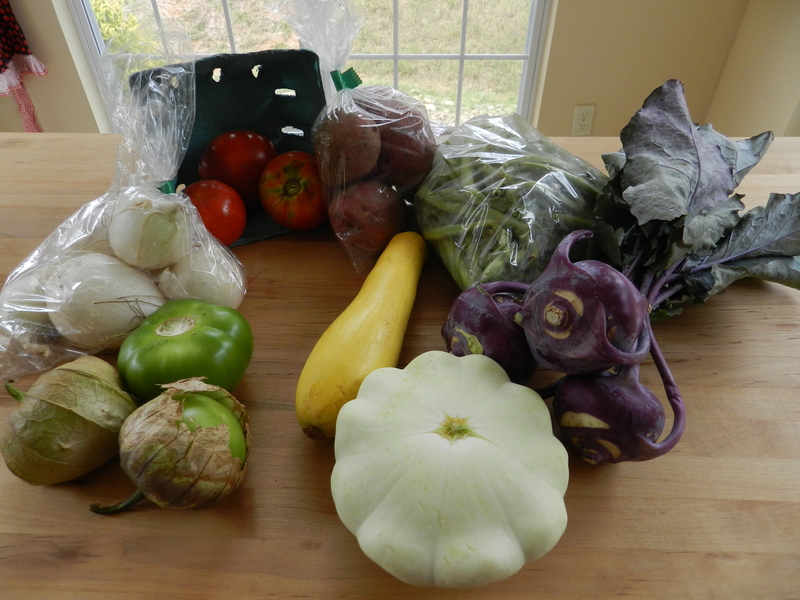 I first learned about CSAs when I was a Dietetic Intern with the University of Maryland. One of my favorite rotations [and where my dream job would probably be] was at Food and Friends. Food and Friends is an awesome organization who delivers food to those with life-challenging diseases in the greater Washington-DC metro area. 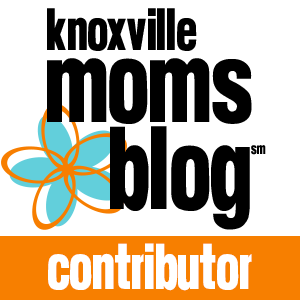 This is a phenomenal place, who staffs 3 Registered Dietitians to provide nutrition counseling and make sure the nutritional needs are met for those who have special nutritional needs [cancer patients and AIDS patients, just as an example]. So many volunteers work at F & F each day, helping to prepare meals, load them up, stock grocery bags, and deliver meals all over Virginia, DC, and Maryland. I’m in love with this place. Upon completion of my program I so wanted a position to open up. I knew it was a long shot, but you’ve gotta go for your dream job, right? Well, one did, and I had my first interview in the same week that I had 2 other job interviews. The F & F process was long [lots of applicants] and there was no guarantee I’d be selected, so when I had 2 job offers come in, I got nervous, lost sight of patience and went with the sure thing. Was it wise or did I give up? I’m still not sure but based on some other patterns in my life, I know patience is not my strong suit. And I do regret missing my opportunity at F & F. So back on track… the RD who was my preceptor left a tremendous impact on me. I will never forget her. She explained to me what a CSA is—the concept behind it, the good, the bad, and the beauty of it. I fell in love with this idea. So when the next year’s enrollment came around, I wanted to sign up, but I got nervous. I didn’t know if we could make the pick-up each week. I was nervous about trying new produce, and quite frankly I was concerned that I wouldn’t get all of the tomatoes that my body needs. Yes, needs. So I balked. Then one week our friends asked us if we wanted to pick up their CSA while they were away on vacation. I jumped at the opportunity, fell in love with the CSA idea all over again, and vowed that I would join. We moved in November, so I was sad to not be able to join the same CSA we had visited—as their set-up and produce was amazing! 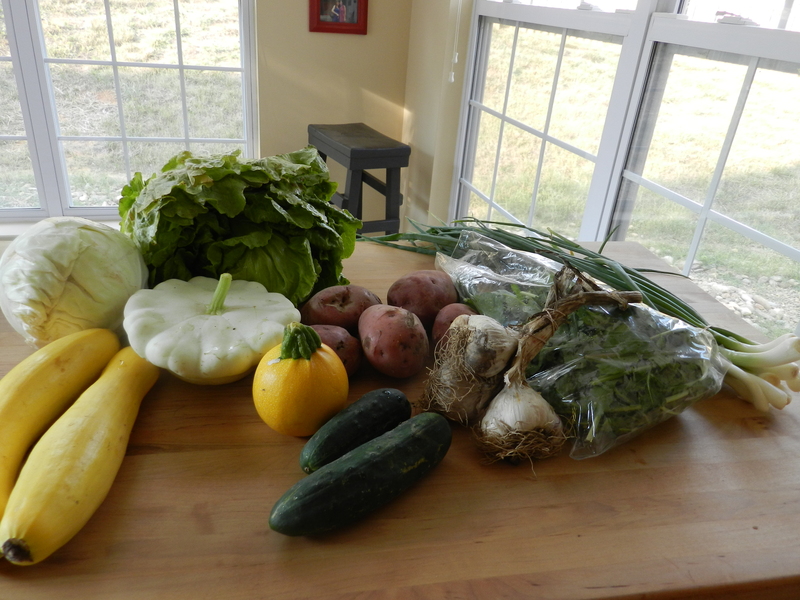 But during the winter we researched our CSA options here in Knoxville and have been pretty happy with what we’ve got. Here are some questions I get pretty often about a CSA. CSA stands for Community Supported Agriculture. The purpose is for community members to stand with their local farmers and support the farm by contributing financially and enjoying the produce from that farm. CSAs can be set up differently depending on the farm, but it’s basically an informal contract where the community member says “I will get my produce from you” and the farm agrees to provide quality produce for a set amount of time. I’ve seen CSAs go in 10 week increments; ours is 25 weeks. Do you get to pick your produce? We don’t. The way our CSA is set up, we arrive at our pick-up location and they give us a box with our weekly produce. You get what they grow. Our friends CSA was pretty cool in that it did allow you to choose from what they had, so if you wanted a lot of tomatoes, you could swap out your potatoes for tomatoes and that kind of thing. So it did allow some choices. I do wish we had that here, but I’m not complaining. What if you get something you don’t like? You either get creative or you waste it. We’ve had several vegetables come in our produce box that we’ve never had before. And quite frankly that I never cared to try. I tried to do something with all of it since I’ve been on a “waste not want not” kick. But did I always? Nope. I never tried the bok choy and wasted a whole bunch of swiss chard, among other things. It really is a good value to us. We pay what works out to $25 a week for our produce. Sometimes our boxes have had what we would value at less than that, but more often they’ve had more. This may not work for some families but for us, it’s a good use of our produce money. If you have a whole bunch of picky eaters who only eat apples and carrots, a CSA probably isn’t for you. But for us, we’re willing to try new things, like a variety of produce, eat A LOT of produce, and really love that our money is going to support a local farm and family who we have the pleasure of getting to know through this. We really have gotten some beautiful produce from this farm. I’m sold on the CSA. I want to encourage you. If you are nervous, like I was, about stepping outside of the box and taking this risk, to go for it. Be creative. Take a risk. I think you’ll really like it. If not, it’s only six months. Visit the website for the farm where we get our CSA here. Visit the incredible Food and Friends here. *Neither Food and Friends nor the Colvin Family Farm know that I’m talking about them here. I was not compensated for this post. I’m just a huge fan of CSAs and Food and Friends and want you to be too.